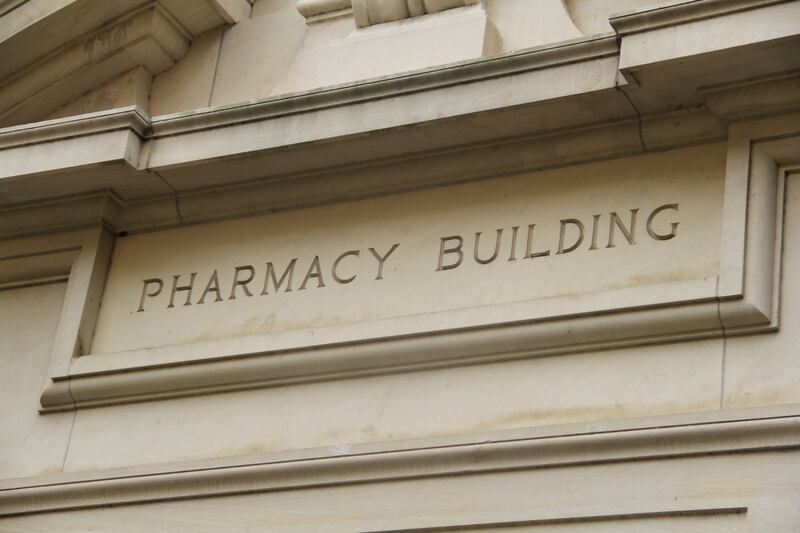 College of Pharmacy has raised $ 24,480 from 61 gifts! 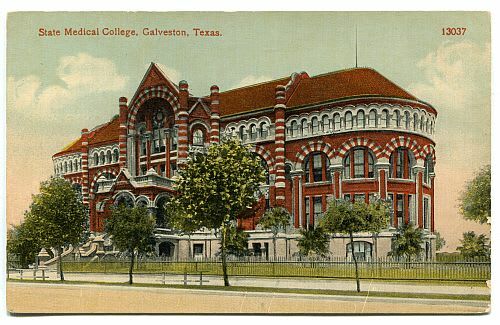 Beginning January 25, 2018, the College of Pharmacy honors its 125th anniversary, celebrating the institution’s beginnings in Galveston in 1893, to the hundreds of students who come to The University of Texas at Austin campus to learn at one of the premier institutions of pharmaceutical education and research in the United States. 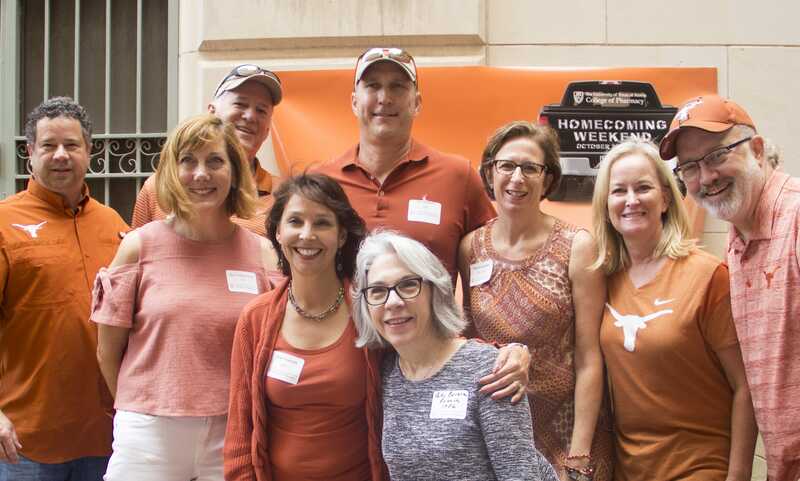 Celebrate the College of Pharmacy’s 125th anniversary with a gift during this year’s 40 hours for the 40 acres campaign! The top three degree awarding colleges or schools, with fewer than 20,000 alumni, with the greatest number of unique gifts throughout the 40-hour campaign will receive awards. The award designations will be determined by the receiving colleges or schools. 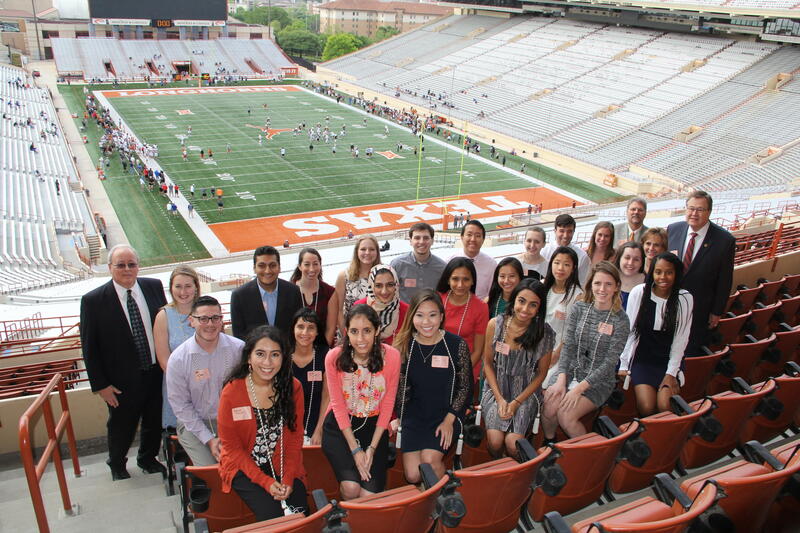 *Eligible colleges and schools: School of Architecture, Dell Medical School, School of Information, Jackson School of Geosciences, LBJ School of Public Affairs, School of Nursing, College of Pharmacy and Steve Hicks School of Social Work.